How to stretch homegrown well into the winter. What it is→ Processing (a.k.a. bathing in boiling water) and sealing fresh foods in airtight containers. Cooking food in sealed glass jars sterilizes any bacteria, allowing the food to be stored unrefrigerated for up to five years. Choice candidates→ Peas, carrots, zucchini, and corn; fruits like apples, peaches, and apricots. What it is→ Using a high-acid brine made with salt and vinegar, which inhibit the growth of bacteria. 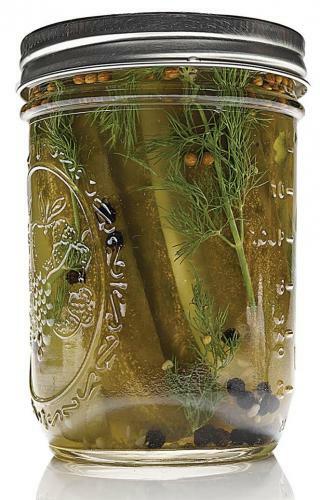 Shelf-stable pickles require the boiling water canning method, but refrigerator pickles will generally keep for up to two months. Choice candidates→ Beets, cucumbers, okra, asparagus, cauliflower, carrots; fruits like cherries, strawberries, and watermelon rind. Choice candidates→ All berries, grapes, and stone fruits make excellent jams and jellies, while citrus makes ideal marmalade. 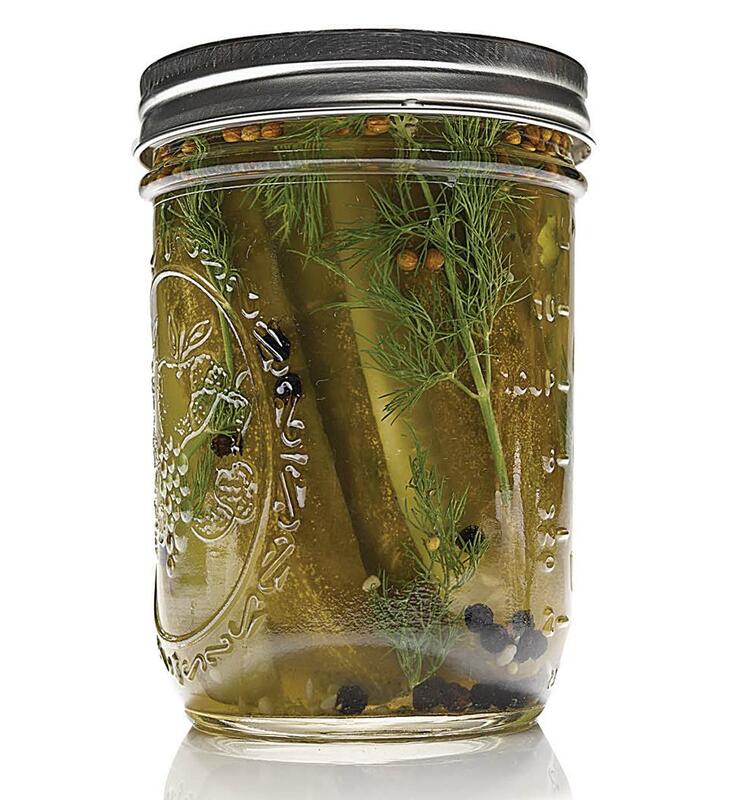 Tell everyone you know–especially older family members–that you are canning. They will love it and will offer up their jars. Always say yes to someone who wants to give you jars. And know your canning etiquette: If someone gives you home-canned goods, return their jars, even if it takes you a while. You will get refills.